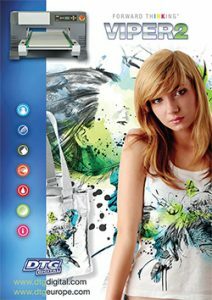 Please contact us so that we can provide you with details of your local dealer. 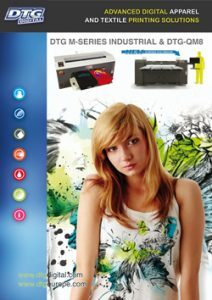 DTG Digital introduced the latest member of the M-series direct-to-garment printers in October: the M3. 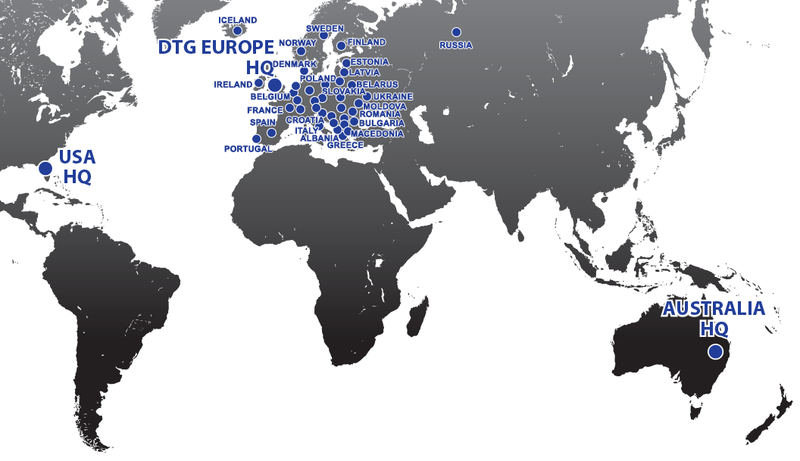 DTG Digital Europe HQ – Grand Opening, New Products! DTG Digital Europe were delighted to officially announce their new HQ building 'open' in December last year. Read more about the experience and read about new products.